AMAZING STORIES AROUND THE WORLD: British Lawmaker With Nigerian Roots Fiona Onasanya Sent To Jail For Three Months. 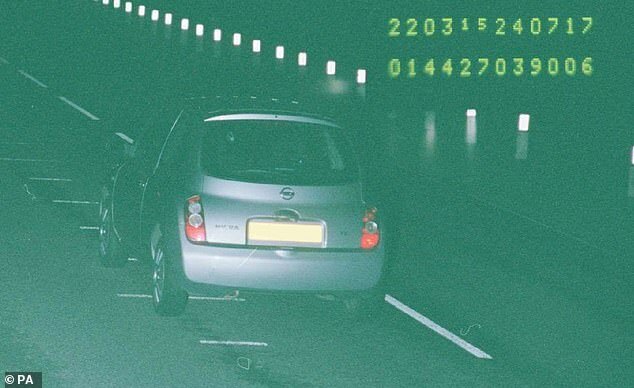 The Peterborough MP became the first sitting female MP to be jailed after lying to investigators when her car was caught doing 41mph in a 30mph zone in July 2017. Parliamentary rules dictate that only MPs jailed for 12 months or more are automatically forced to step down, meaning Onasanya could technically stay in her job while serving time. However, a recall petition will now be launched in her constituency, which can force a by-election if signed by 10% of constituents, around 7,000 people in Onasanya's case. That process however could be delayed until after Onasanya's planned appeals are heard, which could take many weeks. She has refused to apologise since she was convicted at the Old Bailey last year and - in an extraordinary outburst - likened herself to Jesus and Moses. 'It is a tragedy that you find yourselves and here in this predicament, but it is a tragedy that you have bought upon yourselves,' he added. He lawyer, Christine Agnew QC, told the court: 'She will inevitably be struck off as a solicitor. Her life as a politician and as a solicitor have effectively come to an end. 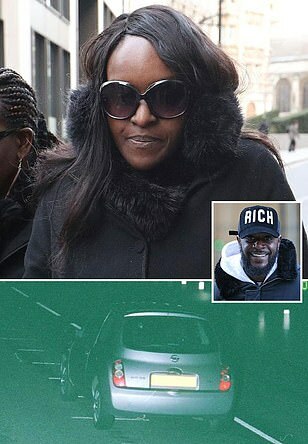 Onasanya plotted to dodge penalty points with the help of her brother Festus, who admitted perverting the course of justice and was jailed for 10 months. An appeal will add to the public bill for the case, which has already involved court costs of £500,000. The guilty verdict against the MP was delivered in a retrial after a previous case ended in a hung jury. Onasanya notified the Court of Appeal of her plans to appeal against her conviction on New Year's Eve. It is not clear what grounds she will use. The court was previously told that she was sent a Notice of Intended Prosecution (NIP) to fill out, but it was sent back naming the guilty driver as Aleks Antipow, an acquaintance of her brother Festus, who was away visiting his parents in Russia. 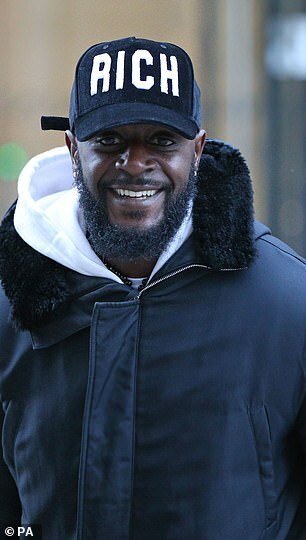 Festus pleaded guilty to three counts of perverting the course of justice over speeding, including over the July 24 incident. Onasanya had previously indicated she intends to stay in the House of Commons, writing in her column in the Peterborough Telegraph that constituents should 'rest assured' that she would remain their representative fighting injustice in the corridors of power. The 35-year-old solicitor took the marginal Peterborough seat with a majority of just 607 from Tory Stewart Jackson at the 2017 election just 18 months ago. The trained solicitor will be unable to practise law upon her release. The two main political parties today demanded Fiona Onasanya do the honourable thing and quit as a MP. A Labour Party spokesman said: 'Fiona Onasanya has let the voters of Peterborough down. 'When she was found guilty she should have immediately done the decent thing and resigned. 'However today's sentence gives Fiona one last opportunity to act honourably and resign from Parliament. Onasanya was expelled from Labour after her conviction and the party vowed to support a recall petition and 'fight any by-election vigorously'. A Conservative Party spokesman said: 'Labour's Fiona Onasanya has let Peterborough down. She cannot possibly represent her constituents from prison and should do the decent thing and immediately step down.